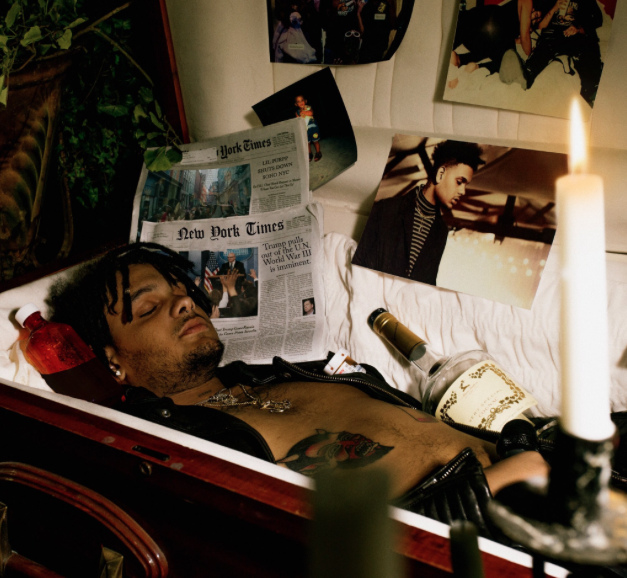 Smokepurpp widely noted as a “soundcloud” rapper definitely could be on his way to becoming a mainstream success very soon after releasing his highly anticipated solo project Deadstar last night. The 16 track project by the 20 year old South Floridian rapper contains some very notable features such as Chief Keef, Yo Gotti, DRAM and frequent collaborator Lil Pump. Smokepurpp signed to Alamo Records earlier this year under Interscope however last night he announced he is now signed to Travis Scott Cactus Jack Label along with releasing a collaborative track titled “Fingers Blue”.